Sign-up for a FREE account and get unlimited access to all supplementary book information. You don't even need to buy the books to benefit from these valuable materials, like our useful overview posters and self-study exercises. As we are working hard to extend our offerings, we keep you posted so you can enjoy even more valuable materials in the near future. Access to the member area is free and will stay free, as a service to our loyal readers as well as prospective readers. 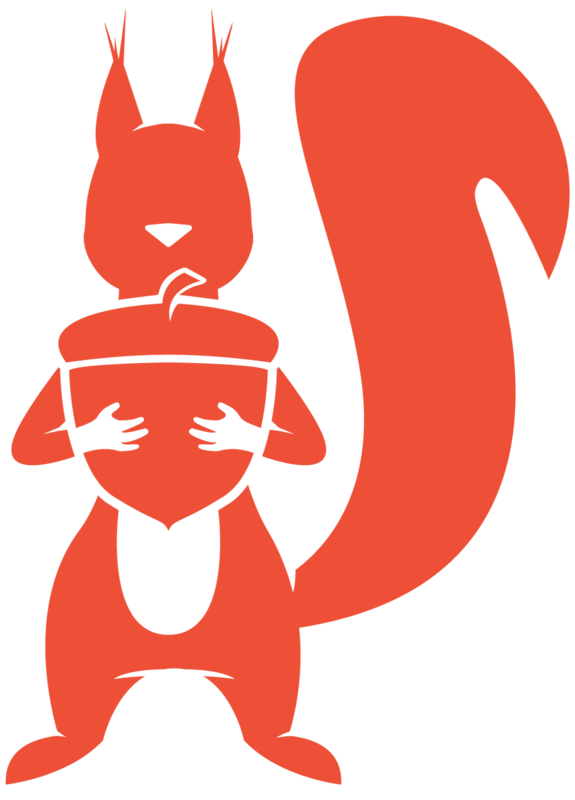 In case of questions please contact us on service@squirrel-publish.com. This e-book is an introductory course to Visual Basic for Applications (VBA), an incredibly useful tool that can make your day-to-day work with Microsoft Excel a lot easier and increase your productivity enormously. With VBA you can automate Excel work that would take a lot of time if done manually. Whether it's copying data from one workbook or worksheet to another, reacting to user input or performing complex calculations on your data - VBA is the right tool to save time and effort on many tasks you face every day. However, many people are afraid of VBA programming because it is an activity unlike any they have done before. They think it's something for nerds. They think it's abstract, complex and difficult to learn. It's not. This book, specifically written for e-book readers, will guide you safely through your first steps with VBA. It is made for learners with no prior programming experience. Unlike many other books, we spare you all the technical details of the VBA programming language that are actually only interesting for academic computer scientists. Instead, our introduction focuses on the topics you really need to know to apply VBA successfully in your work or study environment. 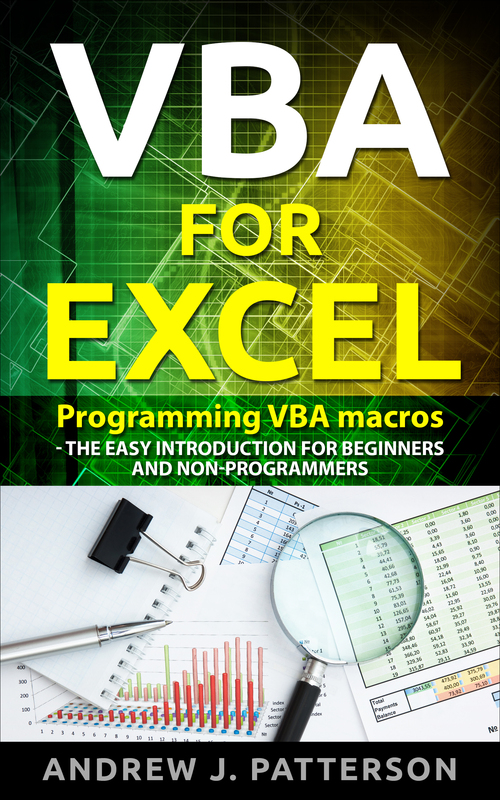 You can work through this book in less than a day and get a good understanding of how VBA works and how you can use it to boost your productivity. Tired of racing deadlines? Wondering where all that time has gone? Disappointed about how little you get done? Stressed out? Time is a scarce resource and will have to be utilized in the most efficient way, if you are trying to get ahead of the curve. Gone are the days when hard work alone was valued. Today, it's all about making more with less, working smart, and getting a lot of work done. It's no longer about the number of hours you log in. It comes down to the amount and quality of work you are capable of completing within the available time. We all have the same amount of time every day. 24 hours, or 1,440 minutes. Not one second more. The only question is: How are we going to spend this treasure? How are we going to make the most out of it and really achieve whatever we want to achieve? 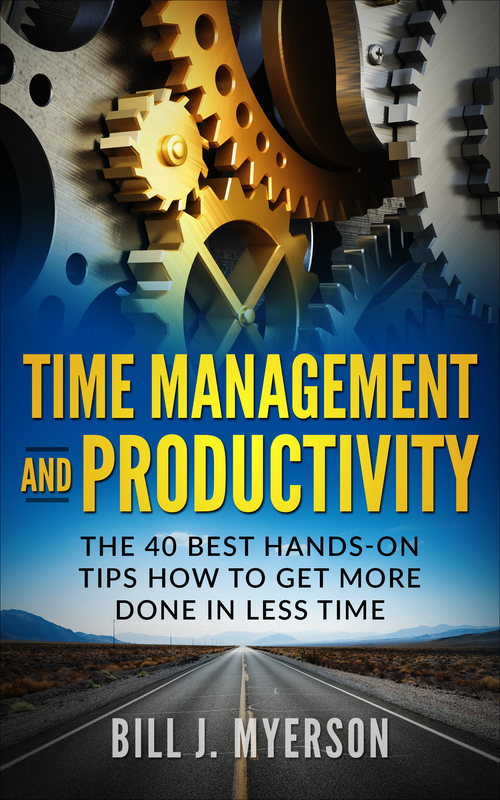 This book presents 40 practical, proven tips that will help you improve your time management skills and become more productive every day. The tips have been handpicked from all schools of thought on time management and personal productivity. They represent the ultimate essence of what armies of authors and experts recommend. The hands-on tips explained in this book have already helped millions around the world to perform better,get more done and reduce stress every day. Setting up a productive work environment: How you find and prepare a suitable work environment. How you manage your e-mails, files and notes in a more structured and professional way. Planning your work: How you decide what to do at all - and what to leave aside. How you plan your day efficiently. How you approach each day with positivity and confidence. Doing your work: How you implement your daily schedule. How you overcome procrastination and meet your deliverables. How you avoid distractions and keep your focus on the tasks at hand. Rest and recover: How you make sure your work approach is sustainable. How you balance your work effort with the time you need for yourself, your family and friends. There is a reason why the Danes are the happiest people in the world. This reason is the Hygge lifestyle, a laid-back, Scandinavian approach that focuses on enjoying the little things in life. Many people associate Hygge with cold winter evenings spent cozily by the fireside. While this may be a bit kitschy, it is absolutely not wrong. But Hygge is not a seasonal phenomenon. In fact, it is an encompassing life philosophy that can be applied anywhere and anytime. Hygge equals simplicity in indulgence, intimacy in togetherness, and coziness in everything you do. If you are stressed out by your everyday life, if you feel time goes by and each and every day looks the same, if you are missing the really meaningful, memorable moments, moments in which you feel deeply comfortable, safe, relaxed and happy, then you should find out what Hygge can add to your life. 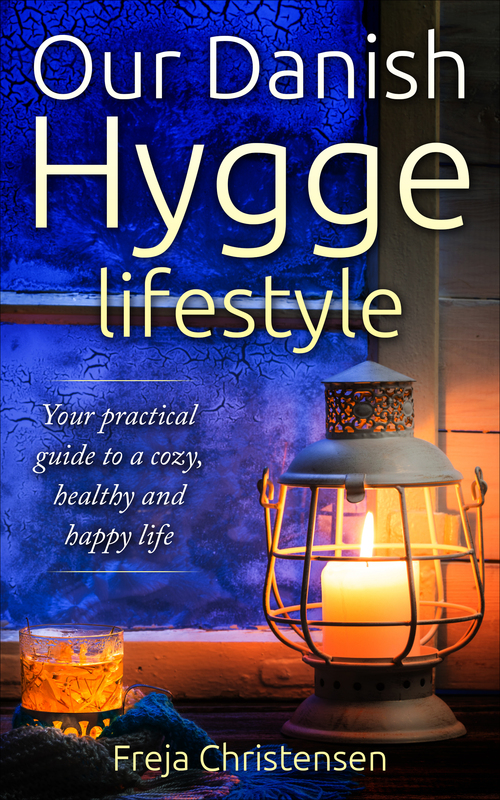 This book is a compact and practical introduction to the Hygge lifestyle. How Hygge supports the most important relationship of all, the relationship with your beloved spouse, by creating happy moments with a lasting effect on your relationship. This guide contains a lot of practical, ready-to-apply tips. Try them out and see what works best for you. Enjoy reading and start to hygge-up your life today, if you like, cozily by the fireside.